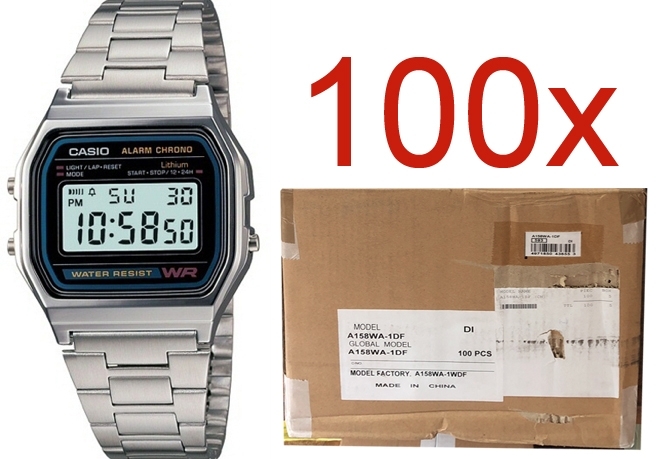 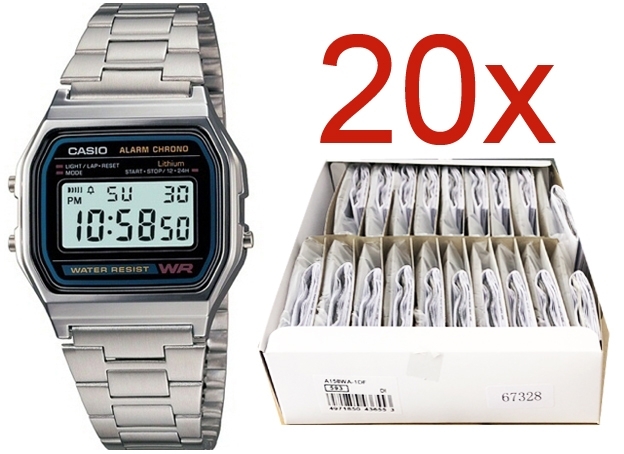 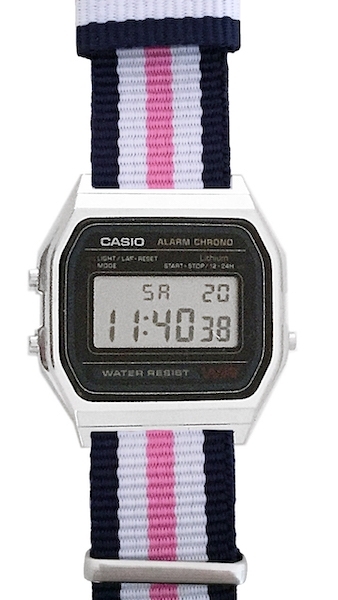 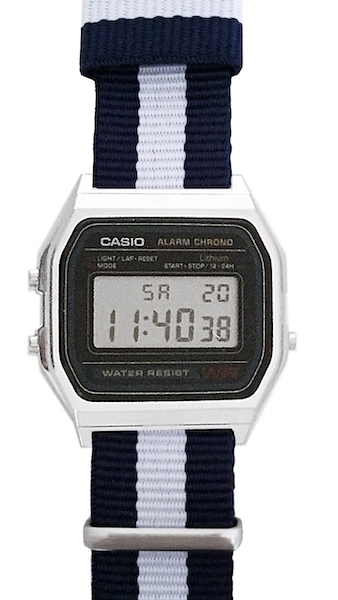 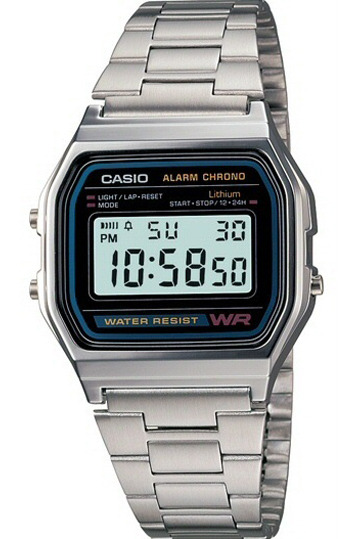 Casio watches: all the excellence of the Japanese brand at wholesale prices on WWT. 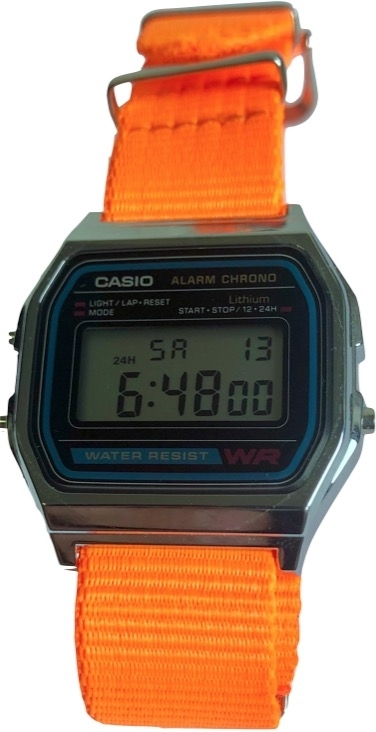 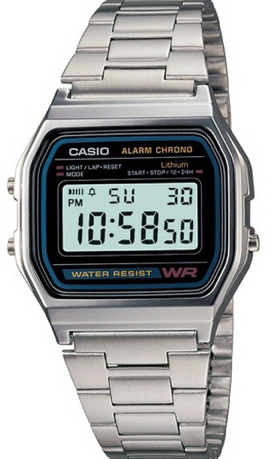 Casio has been a leader on the market since its foundation in 1946. 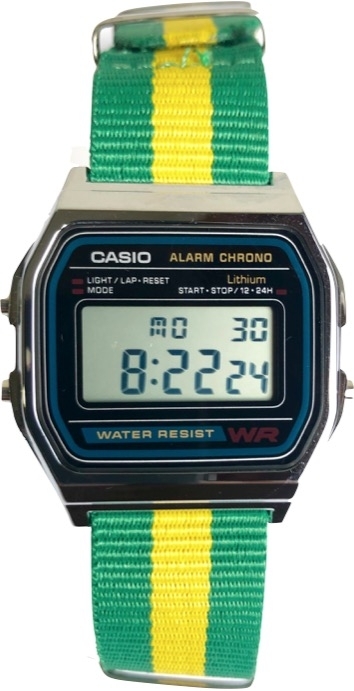 The first watch arrived only thirty years later though, bringing all the company's technology and precision to the masses. 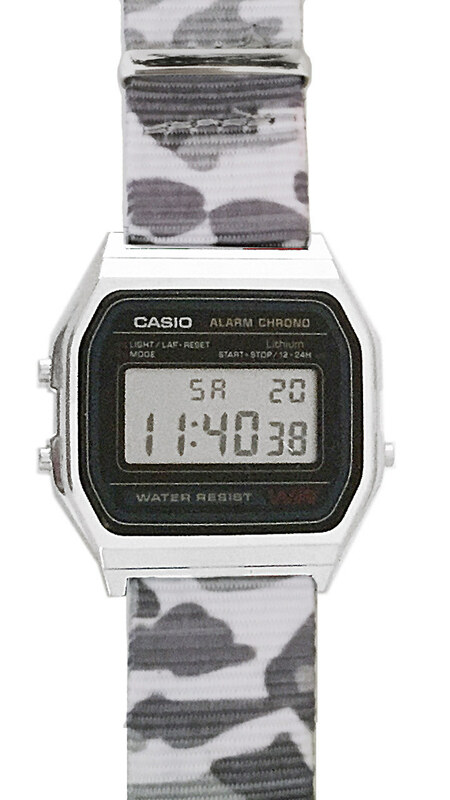 Starting with Casiotron, the unstoppable Japanese brand has never missed a shot. 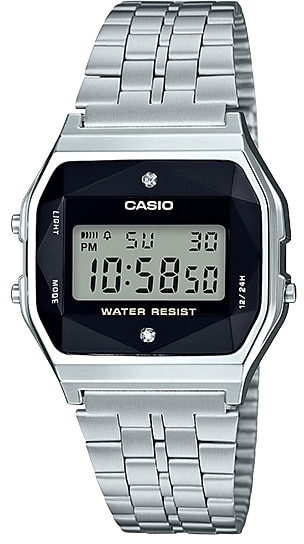 All the best models and the finest collections of Casio watches continue to thrill audiences even today. 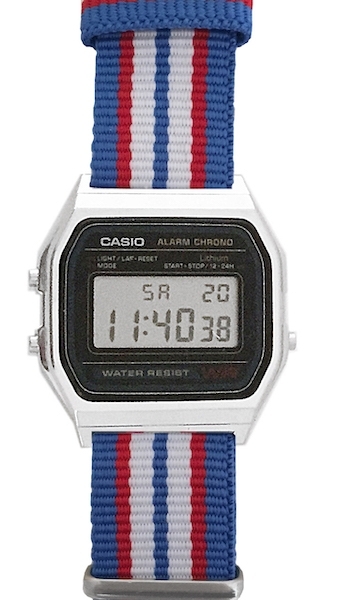 Casio watches are divided into different categories, each with unique specifications and details. 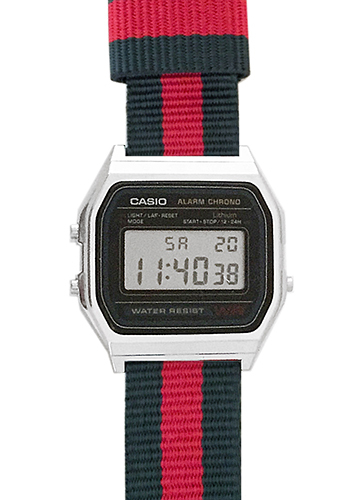 Casio G-shock is characterized by a high resistance and impermeability, higher than many other similar examples. 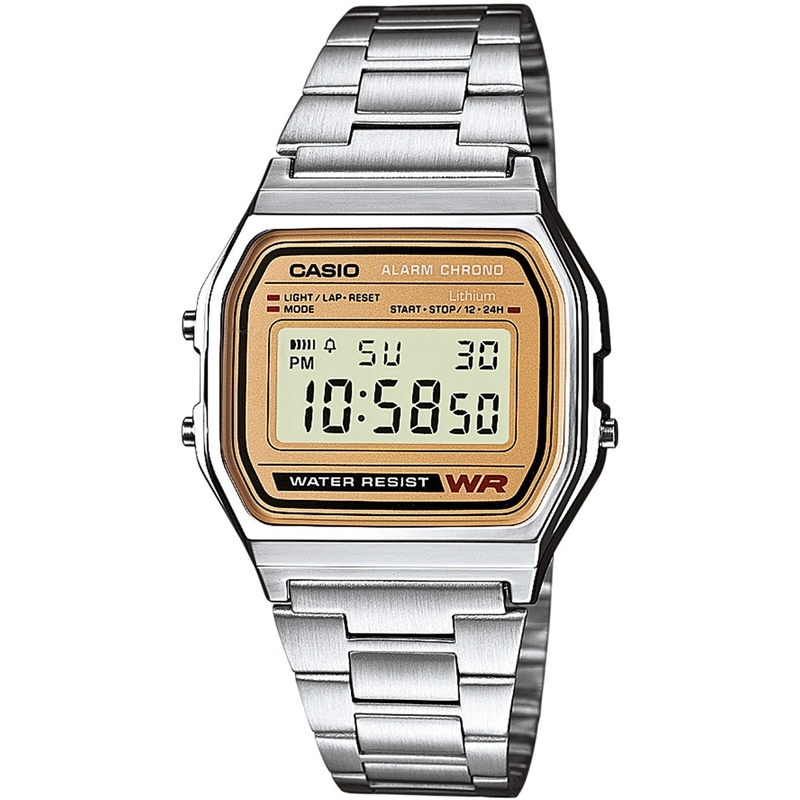 Casio Pro Trek, instead, is inspired by the world of Professional Trekking, presenting a wide range of watches equipped with accessories such as compass, barometer, altimeter, thermometer, depth gauge and much more. 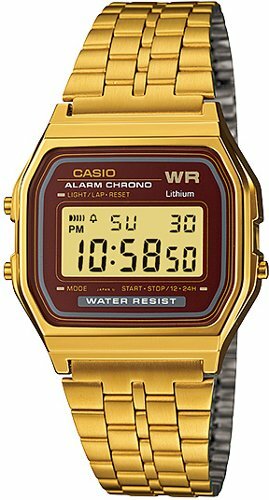 Plus, the timeless "classics", Casio LTP for women and Casio MTP for men are also there. 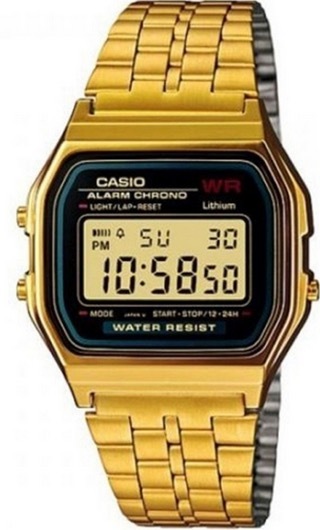 When it comes to digital technology, it is impossible not to think about Casio and its incredible focus on technology and development. 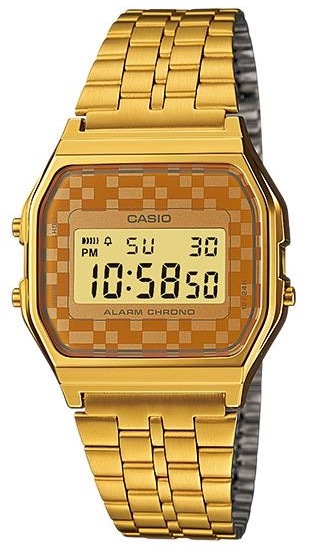 Casio's digital watches represent the excellence of Japanese industry. 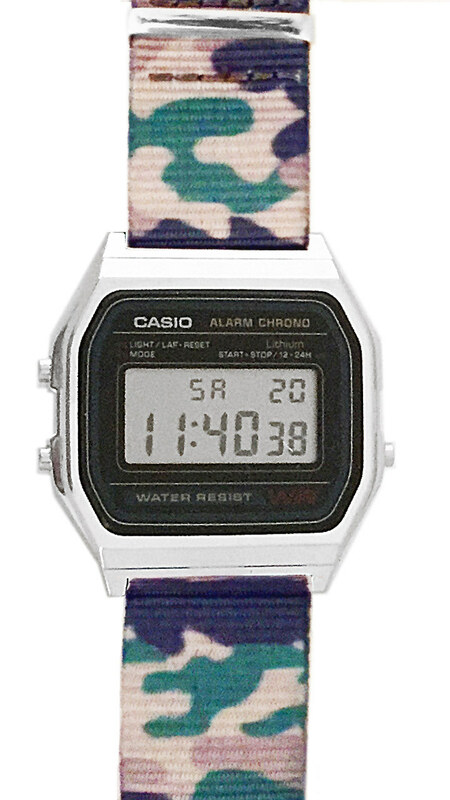 From the elegance of the Sheen collection to the more sporty models, the Japanese manufacturer offers only the best articles for men, women and children. 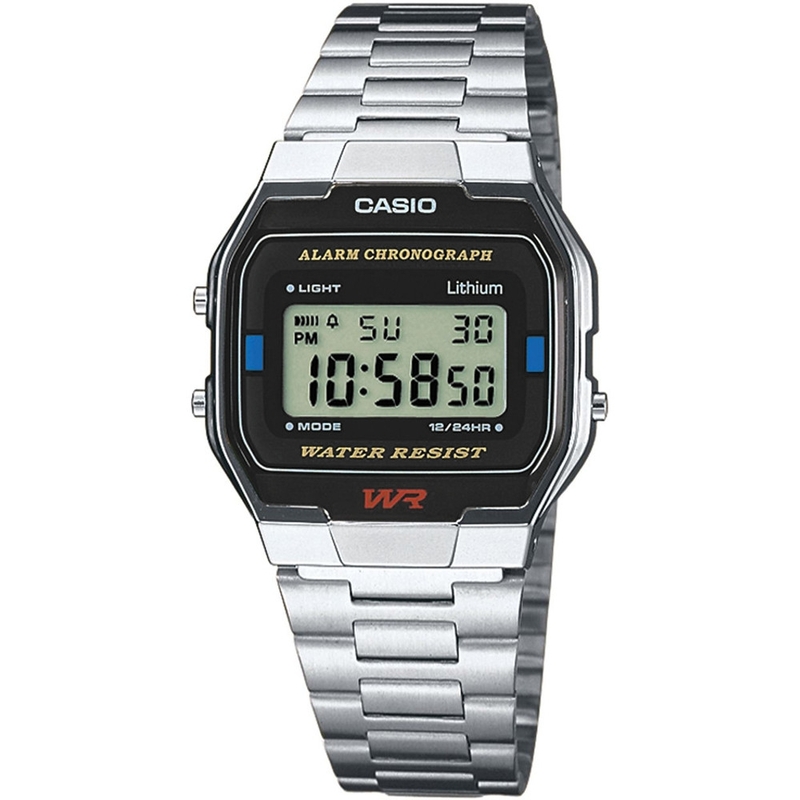 WWT, the number one jewelry wholesale portal in Italy, has collected the best Casio digital watches for you. 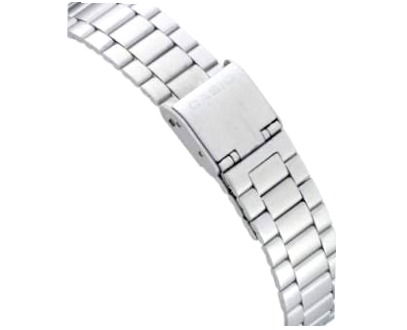 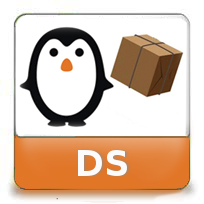 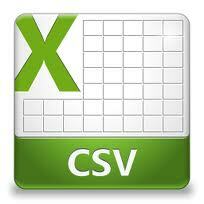 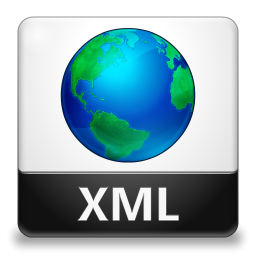 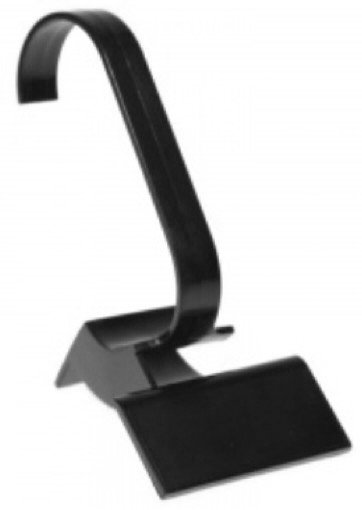 Browse the product and take advantage of amazing prices reserved to retailers.